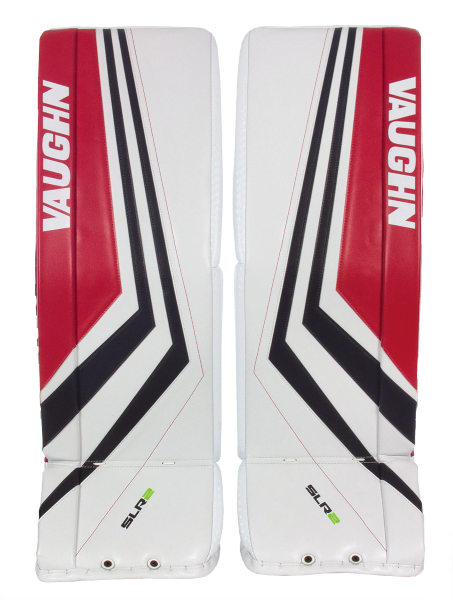 Vaughn SLR 2 Carbon Pro Available Now! | Sports Etc. 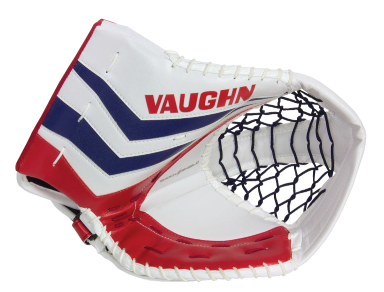 Home Page | goalie catcher | Vaughn SLR 2 Carbon Pro Available Now! 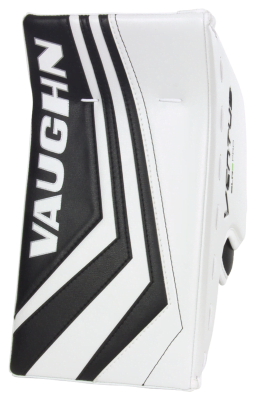 Vaughn SLR 2 Carbon Pro Available Now! The Vaughn SLR 2 equipment line will be available late winter/early spring 2019!